Lake Griffin State Park in Fruitland Park, Florida is relatively small, but what it lacks in size it makes up for in easy access to the Dead River and Lake Griffin. An hour to a day. In Central Florida we are lucky to have a variety of rivers and lakes to explore. If you are interested in canoeing, kayaking, or Stand Up Paddleboarding, a great spot to go is Lake Griffin State Park in Fruitland Park, Florida near Leesburg. Lake Griffin State Park is relatively small, but what it lacks in size it more than makes up for in easy access to the Dead River and Lake Griffin. Traveling along the Dead river is the main highlight of this area. You will be able to take your time and enjoy the wildlife. Keep your eyes open for cormorants, anhingas, alligators, herons, soft shelled turtles, and ospreys which are common in the area. If you have your own canoe, kayak, or Stand Up Paddleboard, you can launch directly from the sandy beach launch area in Lake Griffin State Park. Once on the water you will pass through the treelined Dead River. 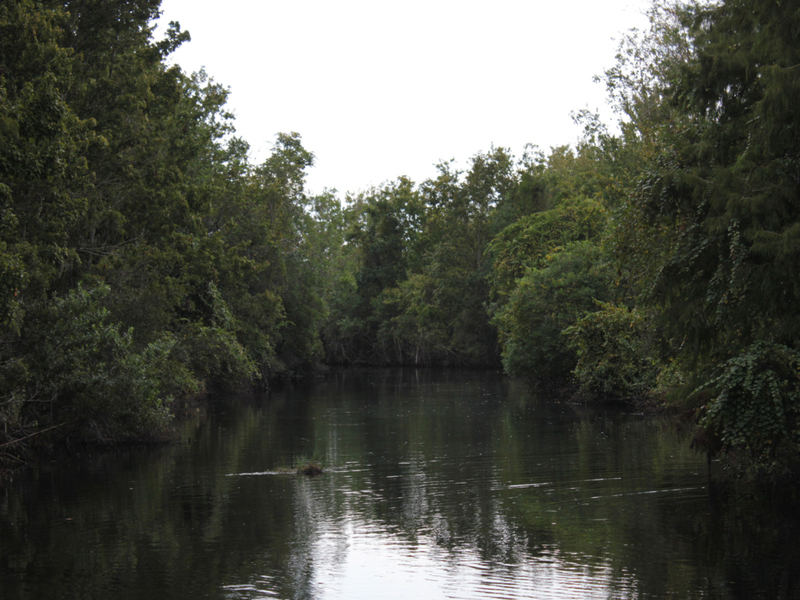 The river is narrow and gives you a scenic view of the area and of the abundant wildlife as you pass through. The distance from the boat launch to Lake Griffin is one mile. Once you are through the Dead River, you will come out onto the southwest portion of Lake Griffin. Lake Griffin is a large body of water that extends from Lake Griffin State Park all the way up to the southern border of the Ocala National Forest. Along the way you will pass the Emeralda Marsh Conservation Area. If you are interested in fishing bass, crappie and catfish are the main types you will find in Lake Griffin. Make sure you have a Florida Fishing License before heading out. Individuals and families will have a great time at Lake Griffin State Park. The river is calm and easy to navigate. If you are new to canoeing or kayaking this is a good place to practice. The main entrance for Lake Griffin State Park is located off of US Highway 441 in Fruitland Park, Florida. When you arrive at the park you will need to pay your entrance fee at the Ranger station. Once in the park, continue straight to the main parking area. There is a concrete boat launch as well as a sandy, beach launch area. In addition to the boat launch area there are restrooms near the parking lot. If you need to rent a canoe or kayak, be sure to let the Ranger know when you arrive in order to reserve one.